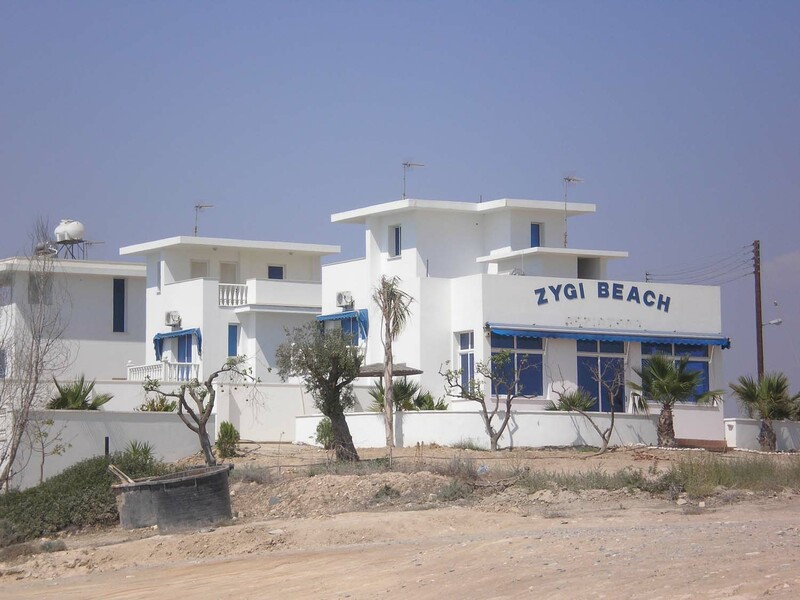 Zygi started to develop rapidly as a coastal cottage settlement / resort during recent years. 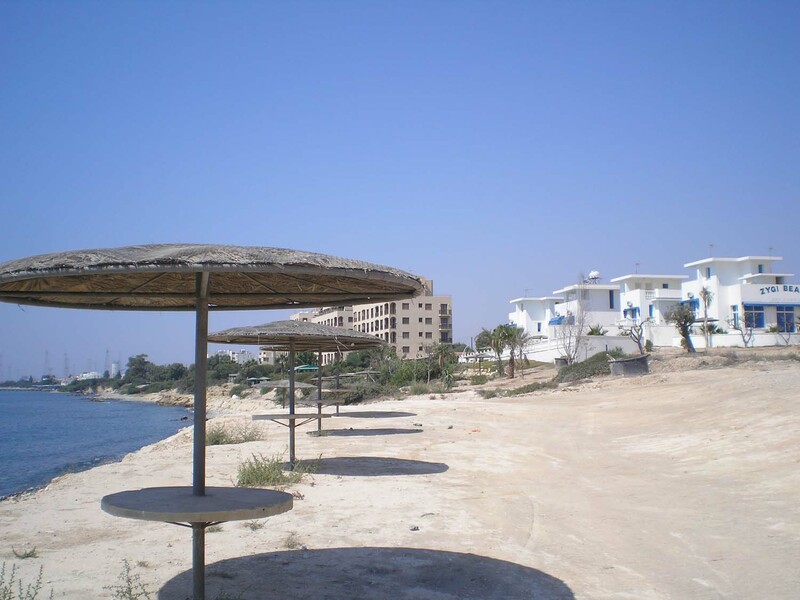 The clean sea breeze, the amazing natural environment of the region, and the deep blue, clear sea are the reasons that lead a lot of people into building their country houses/ cottages in the area. 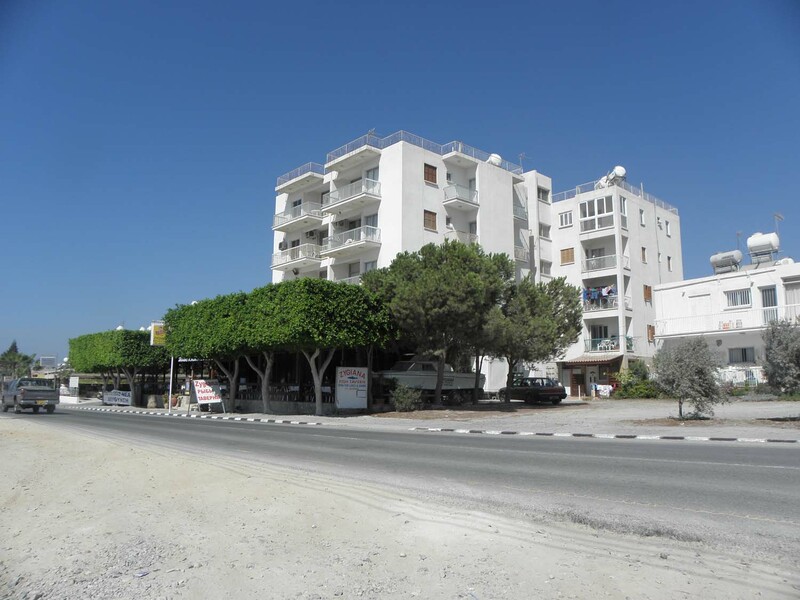 The whole tranquillity and harmony that prevails in the surrounding area provides an outlet for the pressure and stress of the large, modern urban centres. 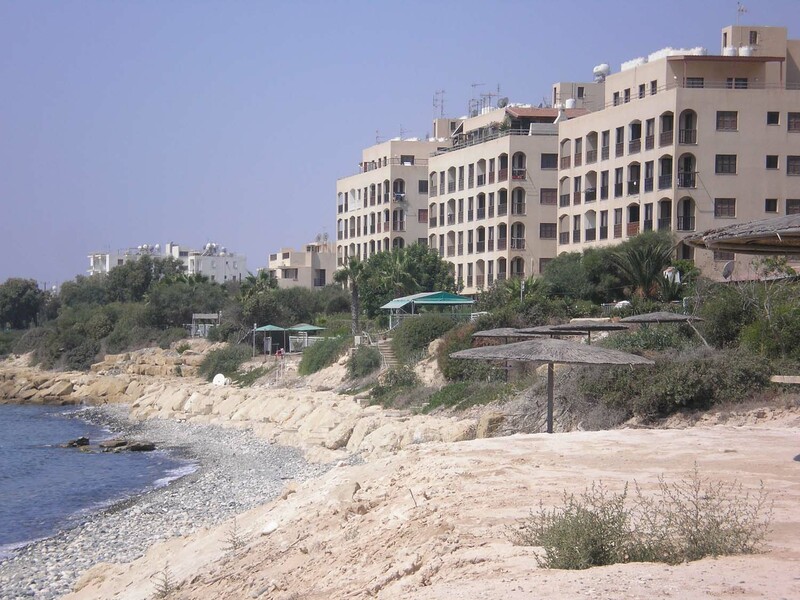 During recent years, several cottages and apartments have been raised, roads have been made, and the services and infrastructure projects have expanded so as to serve both the permanent inhabitants and also the region’s visitors. 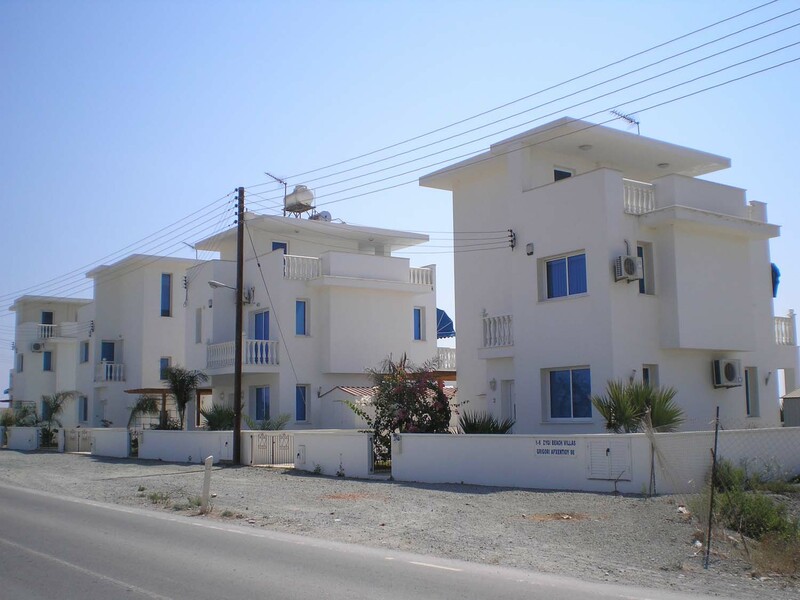 Quite a few construction agencies build apartments and cottages in the area of Zygi, among them “Costas Michaelides Ltd”, “Makis Afxentiou Ltd”, and several other building contractors. 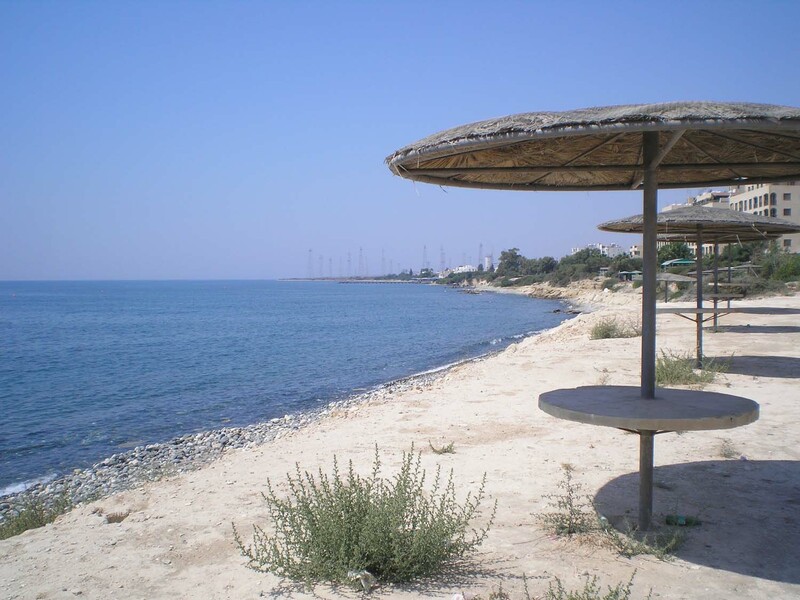 Today Zygi is a developing tourist village and the most known and renowned fishermen’s village of Cyprus. There are many seafood-restaurants in the community, offering a large variety of fresh seafood. 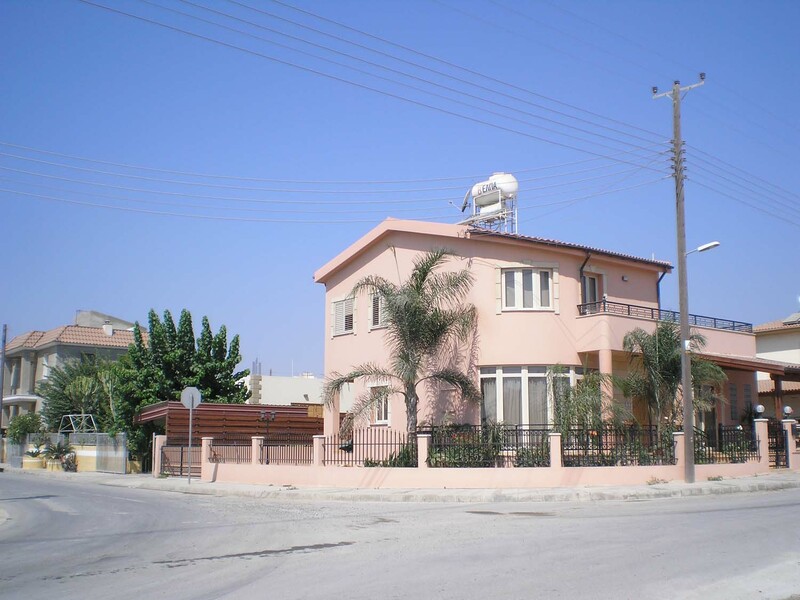 Zygi is one of the most developing areas of the Larnaca District. 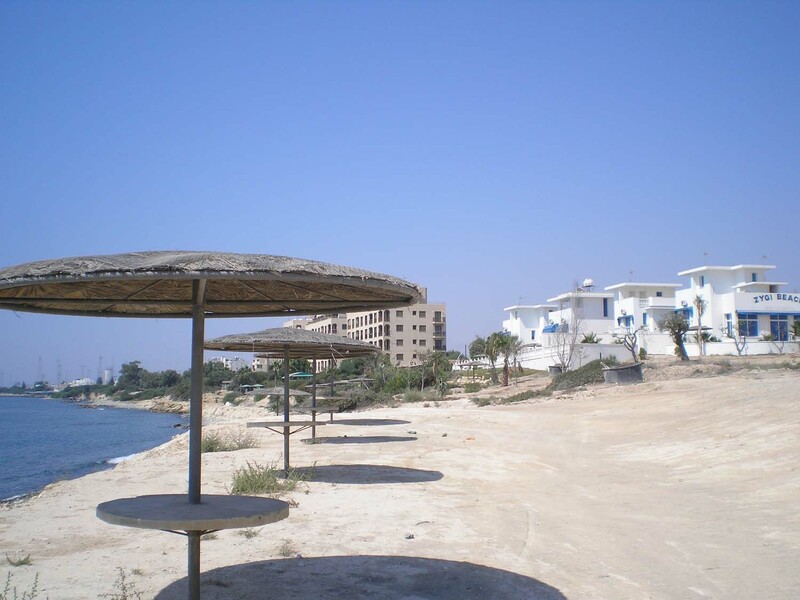 In the latest years, it has followed rapid tourist as well as housing development rates. 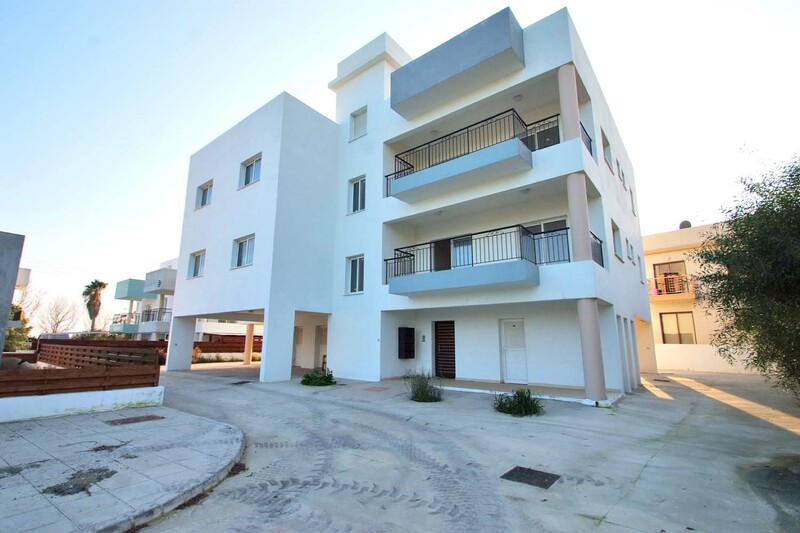 Its excellent location in combination with a series of developmental projects, constitute the basic factors for the housing growth. The location and the modern road network have been the determinant factors in the rising course of development. 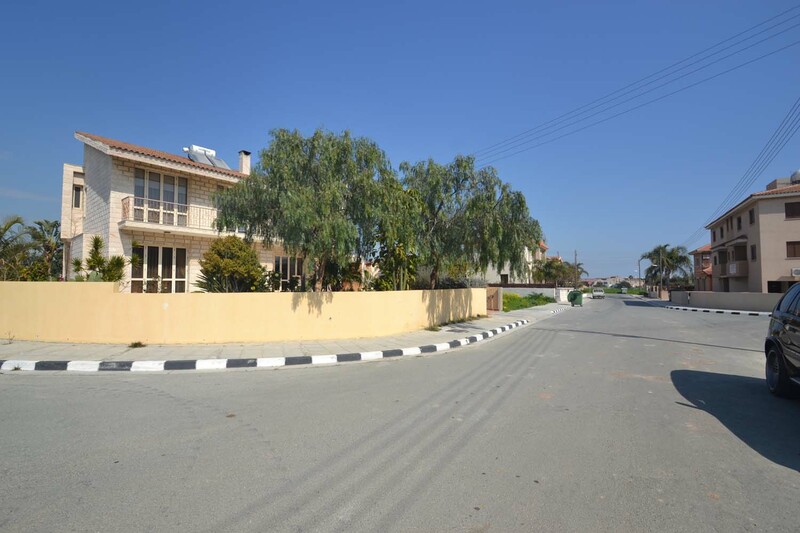 Zygi is situated approximately in the centre of the three large cities of the island, Lemesos, Larnaca and Lefkosia. 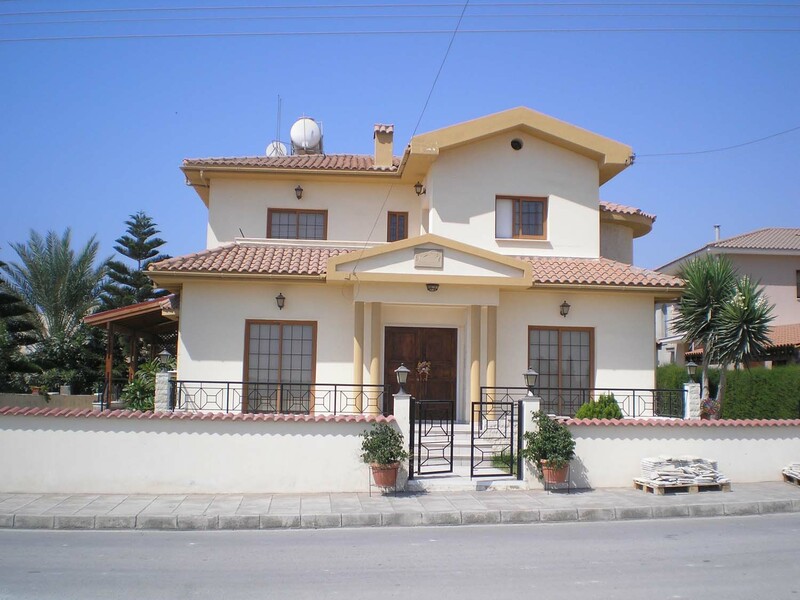 It is very close to the central road arteries and specifically near the highways of Lefkosia, Larnaca and Lemesos. 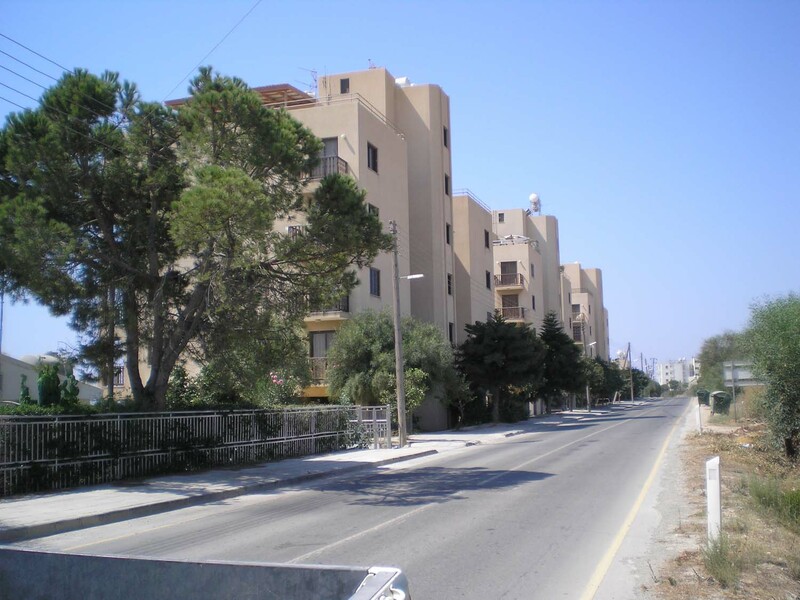 The contribution of the Community Council in the leaping housing development of the latest years is really important. In particular, it has moved on with carrying out a series of developmental projects such as the construction of a road network, the construction of parks and greenery areas. A project, which has already been planned and is believed that it will give a new breath for further development, is the construction of a fishing preserve. 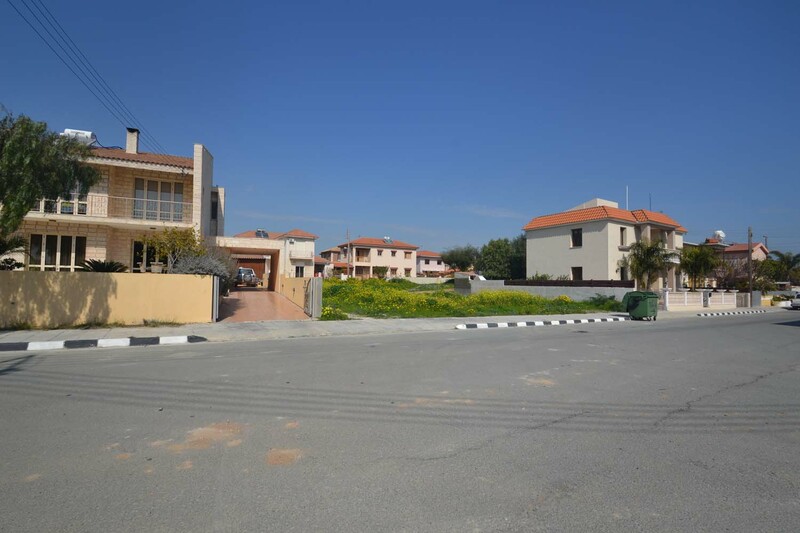 Both the Community Council as well as private individuals are in the process of separating building plots in order to build permanent or country residences. 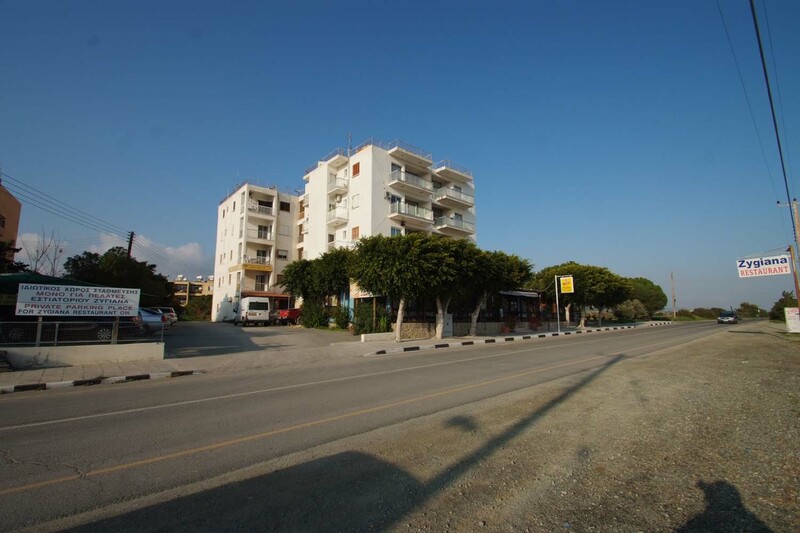 More specifically, several constructing organizations and constructors are building apartment complexes and complexes with country houses in the area, aiming to cover the increased number of tourists who select Zygi, the famous fish village, for its clean fresh air and the endless blue of the sea.